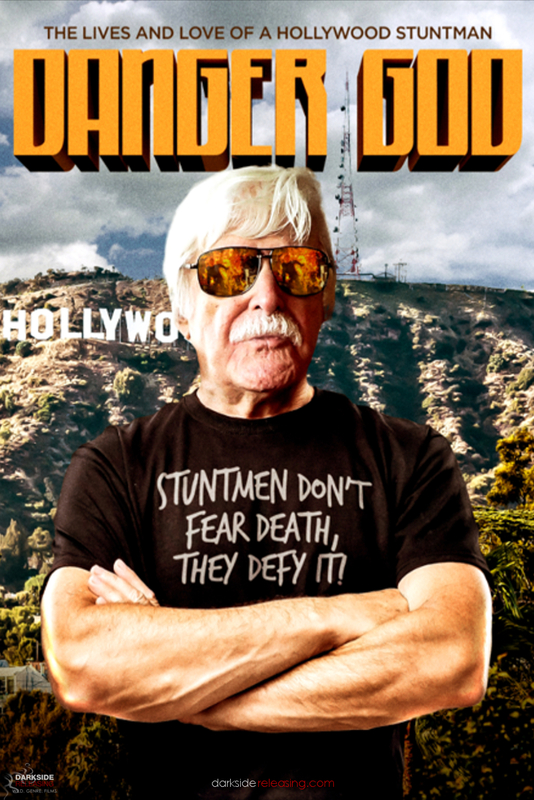 Gary Kent, a key inspiration behind Quentin Tarantino’s “Once Upon a Time in Hollywood”, was the king of B movies in the Sixties and Seventies, working for indie directors from Richard Rush to Ray Dennis Steckler to Al Adamson, but he’s tackled even larger real-life challenges. AMAZON HOT BOX busts out! Troma’s Return to Return to Nuke ‘Em High aka Vol 2 ~ New form Darkside Releasing! Attention Filmmakers, Darkside Releasing is currently looking for a few amazing, wild, genre films to curate for distribution through physical media, VOD, theatrical midnite-movie screenings and to bring to the International Film Markets! If you have a completed film and are interested, please get in touch with us HERE! We continue to be involved with inspiring films, filmmakers, artists, film lovers, film festivals, and international distributors, towards collaborative success in this amazing industry. DARKSIDE RELEASING focuses on distribution for genre films in Digital Media, Physical Home Entertainment, Aggregation, and International Sales. Everyone at Darkside Releasing loves genre films and we’re passionate about bringing wild, edgy, outrageous, funny, and innovative genre films from exciting maverick filmmakers to the international film markets, and to new audiences around the world! Co-Founded in 2017 by Vince D’Amato and Nicole Hancock D’Amato (the producers for the midnight movie production company Creepy Six Films and the international giallo production company Brivido Giallo), Darkside Releasing was formed along with creative partner and production consultant David Aboussafy. Vince and Nicole, who are acting as the directors of sales & acquisitions for Darkside Releasing, have an eighteen-year background in making independent genre films and have been a part of the international film markets since 2001. “We are filmmakers ourselves, so we’re creating a model through Darkside Releasing that is highly focused towards synchronizing the needs of indie genre filmmakers with the work related to international sales.” ~Vince D’Amato (director of Darkside Releasing). If you’re thinking about self-distribution, please have a look at our INDIE SUPPORT & SERVICES page, where in all likelihood we’ll be able to help facilitate print-on-demand physical media and Digital Aggregation for your films. Seriously, there’s some good stuff there! Check it out! And feel free to CONTACT US if you have any questions! The Darkside Releasing Collectors’ Series Blu-rays curate exciting genre films from independent and international filmmakers, holding them with the same regard that distributors like Arrow and Criterion hold the classic genre films from past eras.